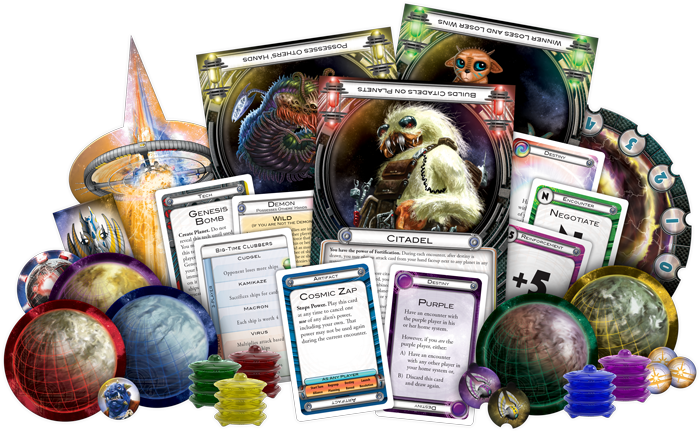 Now is the perfect time to return to Cosmic Encounter or to experience the classic game of intergalactic colonization for the first time. 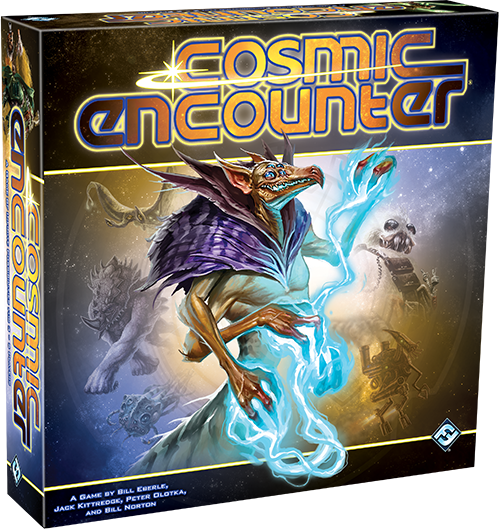 Cosmic Encounter 42nd Anniversary Edition will become the new standardized version of the game when it hits shelves in the third quarter of 2018, and it remains compatible with all existing Cosmic Encounter expansions. For more information about the game and the exciting changes that await, read on!